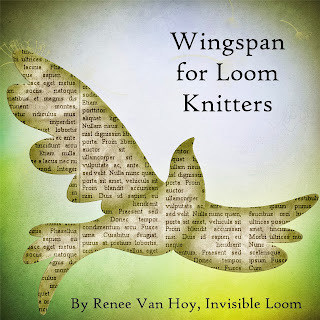 The Wingspan for Loom Knitters e-book includes the original Wingspan for Loom Knitters pattern, the Wingspan in Lace for Loom Knitters pattern, and a section on sizing, choosing your loom, and selecting your yarn. 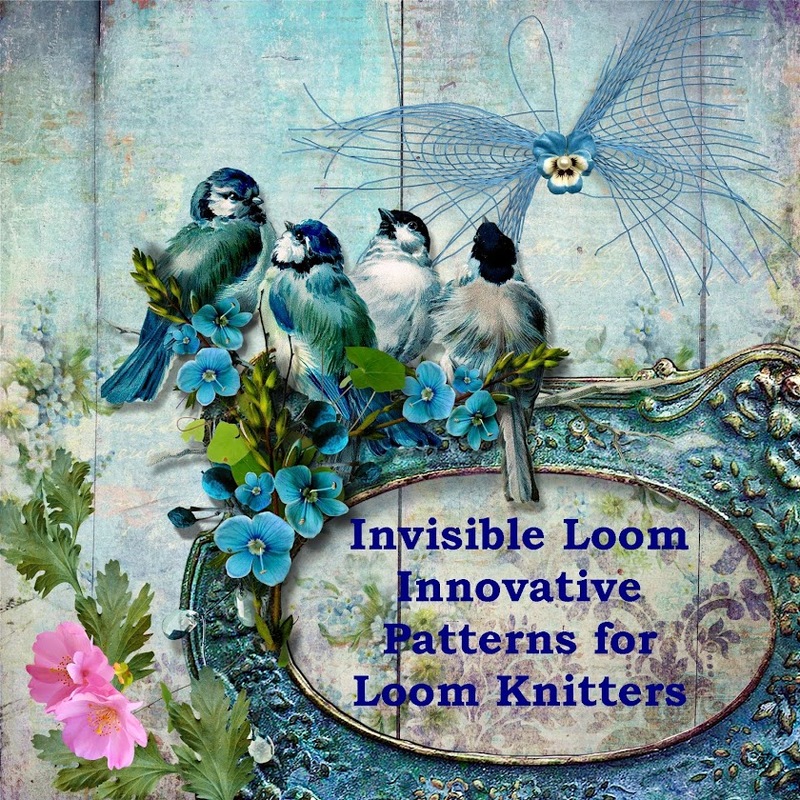 The patterns are set up so that you may make your Wingspan not only in a variety of stitch designs, but in many sizes, three different loom gauges, and four different yarn weights. 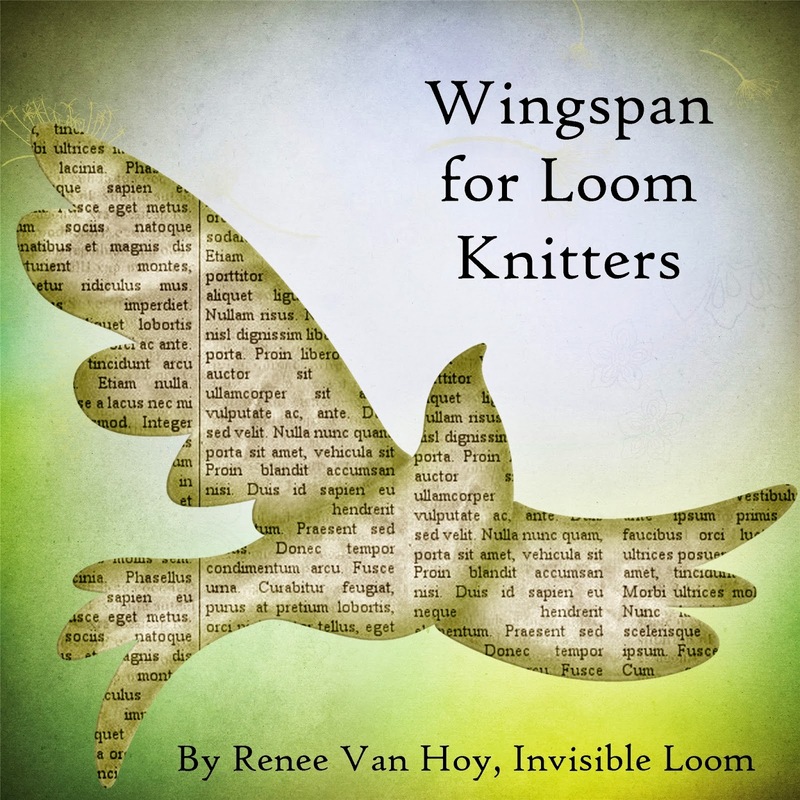 You can make your very own unique Wingspan.